King County Sheriff's deputies responded to an anonymous call of a male shot at 10400 BLK 15 AVE SW, White Center around 2 am on Wednesday morning. A 51-year-old male was located with a gunshot wound to the abdomen. He was pronounced dead at the scene. 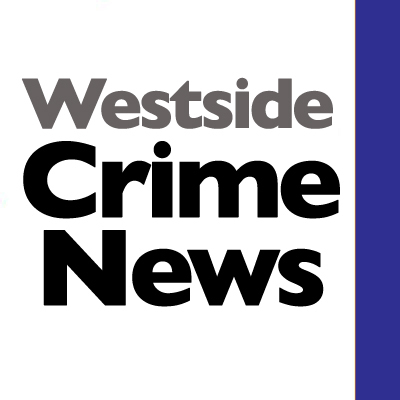 King County Major Crimes was responding to investigate. Police have no leads at this time but if you have any information about the incident you are urged to call 911.